No agent fees! - Luxurious villas and townhouses in residential community with a difference. Modern design inspired by nature. A community with variety of trees, eco-friendly interior features. 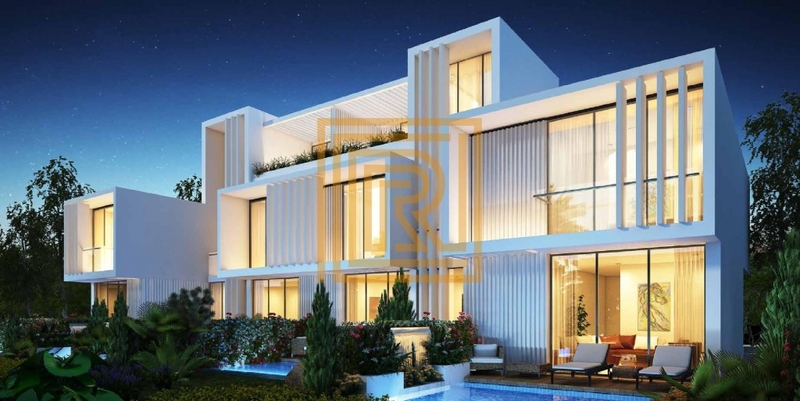 A new master development in Dubai offering a luxury lifestyle at the heart of nature. 5 bedroom villa ; 521 m2, property size 600 m2, Price: 2,095,000 eur Get the best exchange rate! Contact us! Facilities: Over 55 million square feet of lush expanse, an impressive 18-hole Championship golf course, a luxury spa inspired by the tranquility of desert, yoga enclave, water play fountains, a selection of opulent homes set within endless green, luxurious five-star hotel, organic fresh market, energy-efficient interior features, kitchen gardens, schools and nurseries. 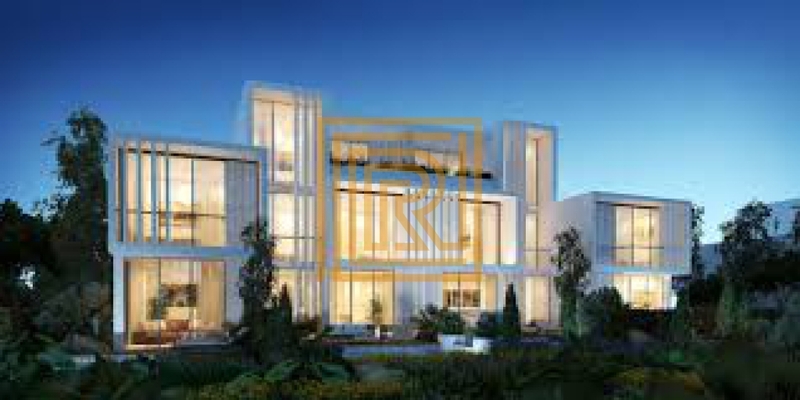 I am interested in this property: http://roniestates.co.uk/property/123309-sale-house-detached-dubai-dubai.